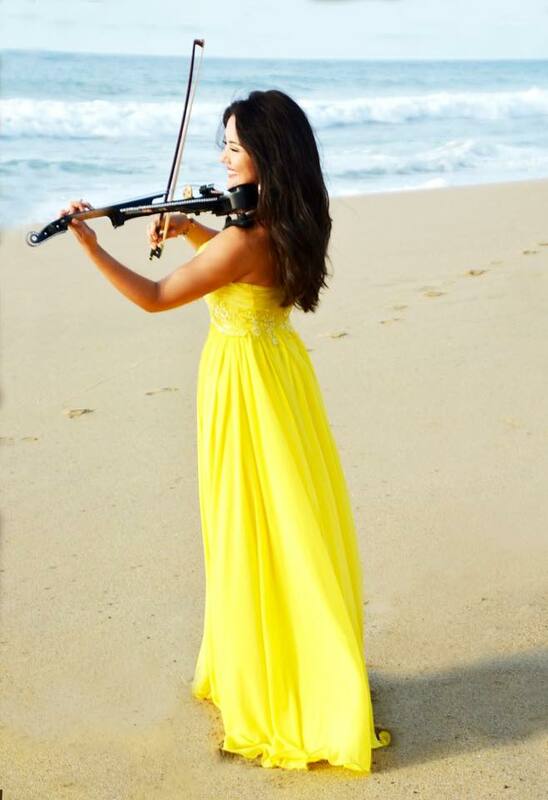 Assel Bainazarova is a professional violinist from Saint Petersburg, Russia who has been living in San Pancho pursuing her art in Mexico. In Russia, Assel graduated from the Saint Petersburg Conservatory and graduate school as a solo classic artist. She worked with such distinguished conductors as Maris Jansons, Kurt Mazur, Vladimir Ashkenazy, Yurii Temirkanov, Kristian Jarvi, while also performing with popular stars Sting and Goran Bregovic. In 2012 the duo “Krasiva” was created with Assel and another musician both playing electro violins. The duo performed in the best concert halls in Russia, Ukraine and Moldova. In 2014, the duo was invited to play at The Mayan Palace in Puerto Vallarta where they performed for 7 months. Since then they have played The International Tennis Tournament in Acapulco, and many other major events in Mexico City and Guadalajara. Assel is currently working on a solo project, recording an album for use in a film score with American recording producer Joe Hadlock of Bear Creek Studios. Assel has been recently invited to perform with the Circo Los Ninos, a spin off of Cirque du Soleil, directed by Gilles Ste. Croix. Comments or Questions? Give us a shout with this link – we want to hear from you!